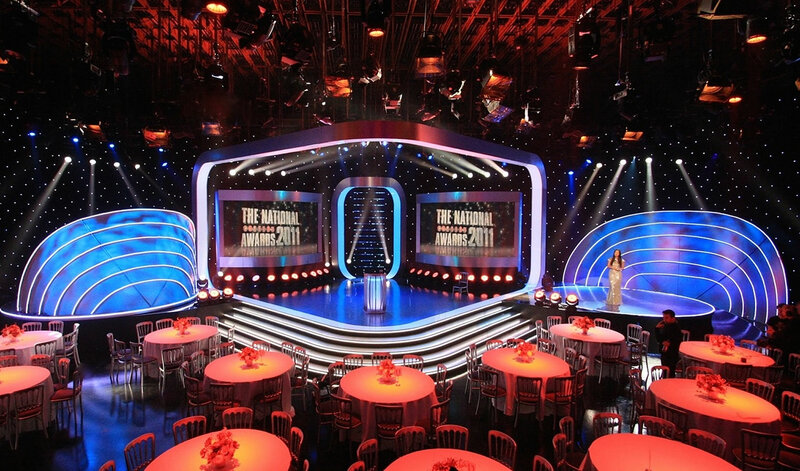 Alex Craig is one of the UK’s most respected and innovative Production Designers, specializing in Entertainment, Live Event, Comedy & Theatre shows. He has designed a wide range of ‘must watch’ and ‘most talked about’ TV shows throughout his career. 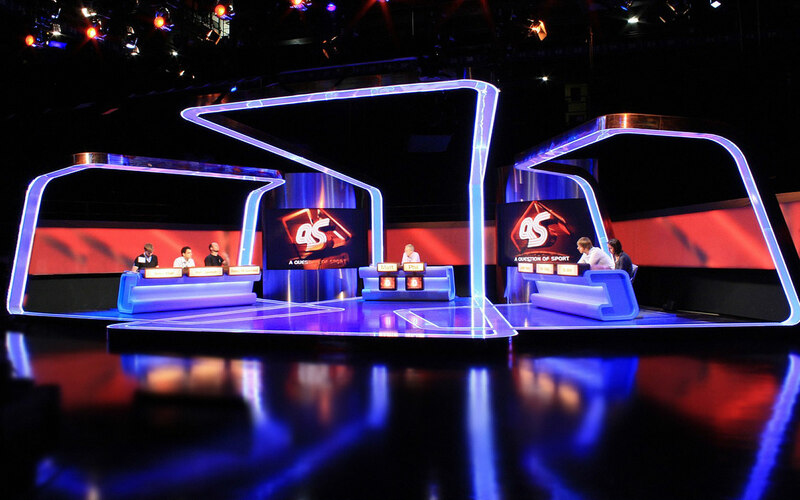 From cult Channel 4 show The Word, to 3 different sets for A Question of Sport (Television & Radio Industries Club, Special Award winner 2011). 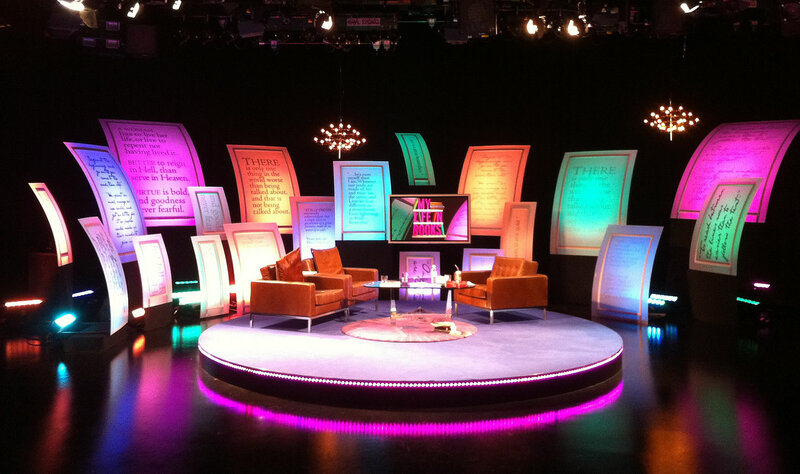 And 4 sets for ‘Queen of mean’ Ann Robinson: Guess Who’s Coming to Dinner, Outtake TV (x2) and My Life in Books. 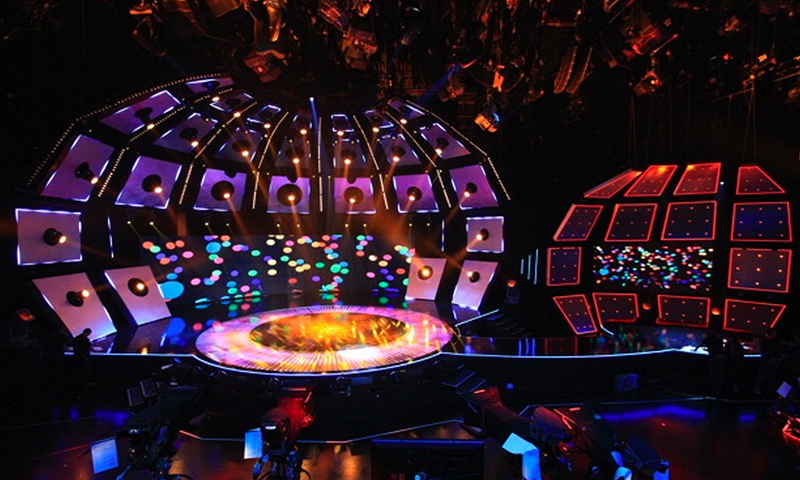 He has designed The National Lottery Live for the past 7 years and BBC Children in Need for 9 years to date, including performance sets for the likes of Taylor Swift, Take That, Annie Lennox and One Direction. 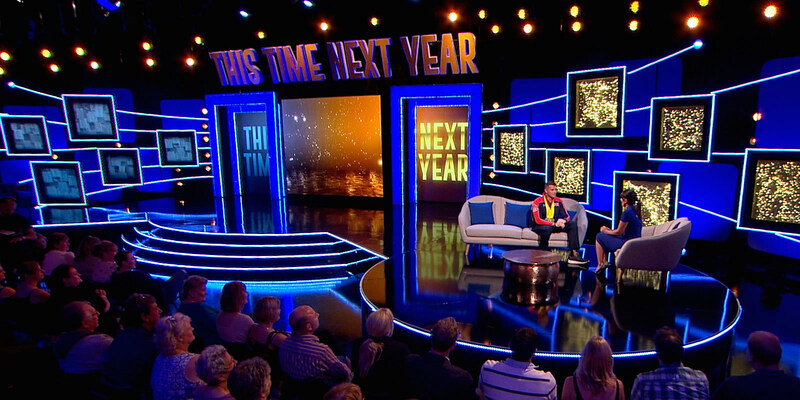 Prime time entertainment shows include This Time Next Year, Super Saturday, So You Think You Can Dance and Tonights The Night, and iconic comedy shows include the multi award winning The Office Christmas Specials with Ricky Gervais & Stephen Merchant, Shooting Stars with Vic & Bob, The Crazy World of Russell Brand and Frankie Boyle’s New World Order. 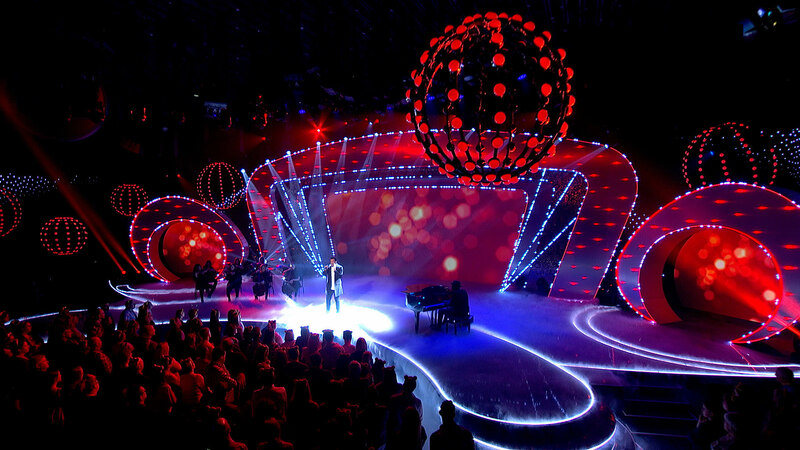 Live event & theatre work includes stage designs for illusionist Darcy Oake, the critically acclaimed, award winning Liverpool Nativity, designs for performers such as Dame Shirley Bassey & Kylie, and the UK entry’s staging for Eurovision in Norway. 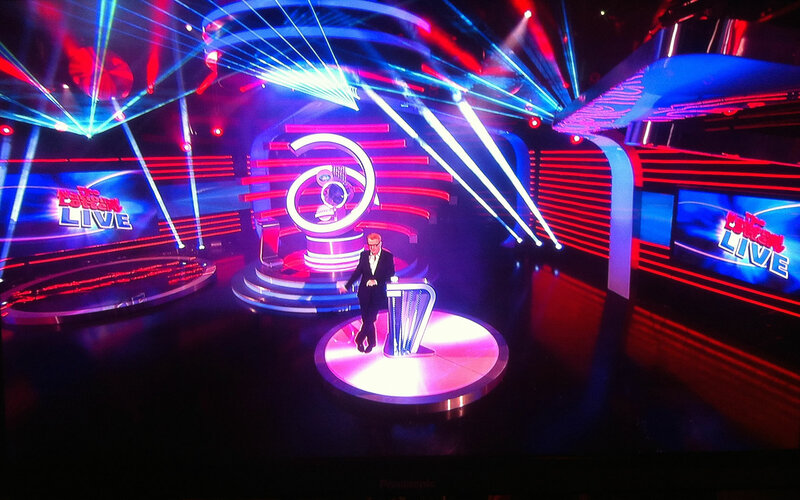 Alex Craig also creates original designs for new entertainment formats in China, UAE, Indonesia, Turkey & Iran, as well as recreating versions of his original UK designs internationally.